Beginner level book but then who isn't a beginner at some level. 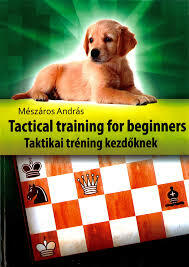 Prad830 wrote: Beginner level book but then who isn't a beginner at some level. any one have the pgn files?